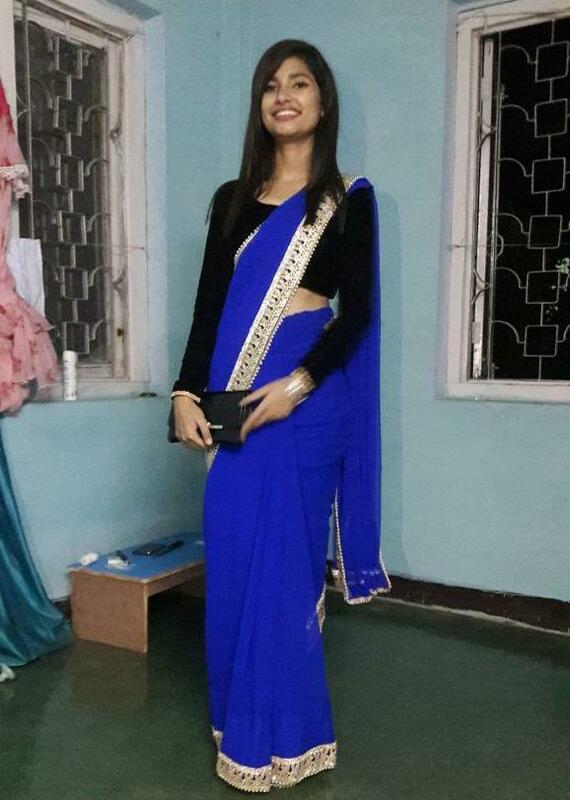 Susmita's high school graduation class chooses the traditional Nepali sari over a cap and gown. 2016: Susmita represents one of the many benefits of answering questions on Quora.com: I get to meet new people! It's young people like she [yes, that's grammatically correct] who keep me so youthful that she couldn't believe that I'm really old enough to be her grandmother. 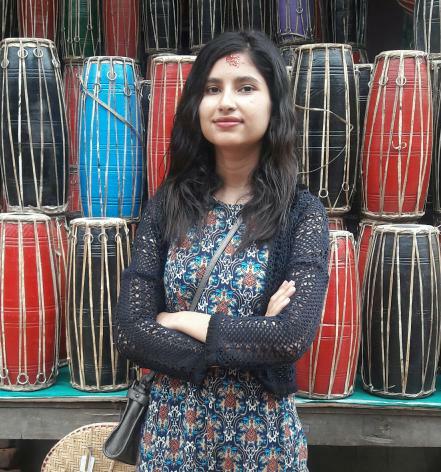 Susmita will be leaving her home in Pokhara, Nepal, to begin college at the University of Richmond. I get to teach her about the Capital of the Confederacy and North Face backpacks, and she teaches me about the culture and education system in Nepal. She has family in Maryland, so she won't be on her own, but I can't wait to meet her when she arrives in August, 2017! 2017 Update: We're having a great time! We got the best courses, the best contacts, and the best restaurants! I'll head home Sunday feeling both successful and well-fed.